If you're dreaming of dumplings, you're in luck: we've found the freshest Chinese eateries to quell your cravings. 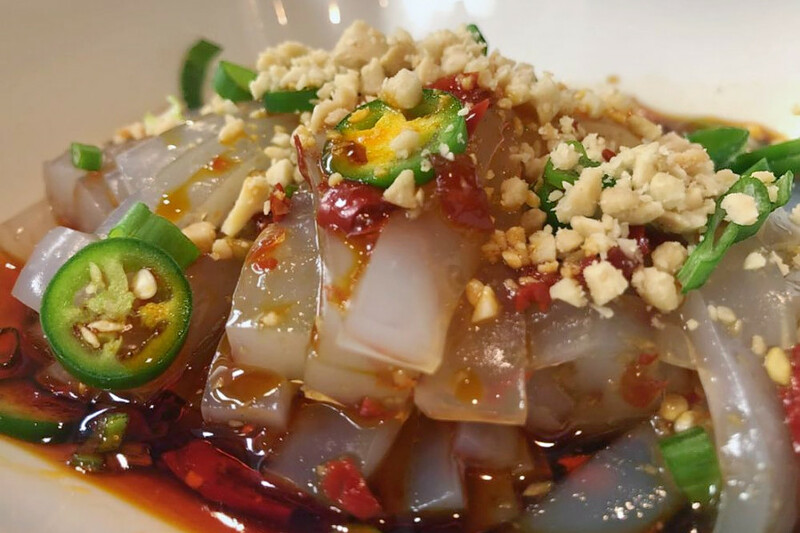 Here are the newest places in Houston to check out the next time you're in the mood for Chinese food. Wanna Bao is a Szechuan and Shanghainese restaurant that is the brainchild of owners Dean and Grace Dee. Located at 2708 Bagby St., it is currently in its soft opening phase. 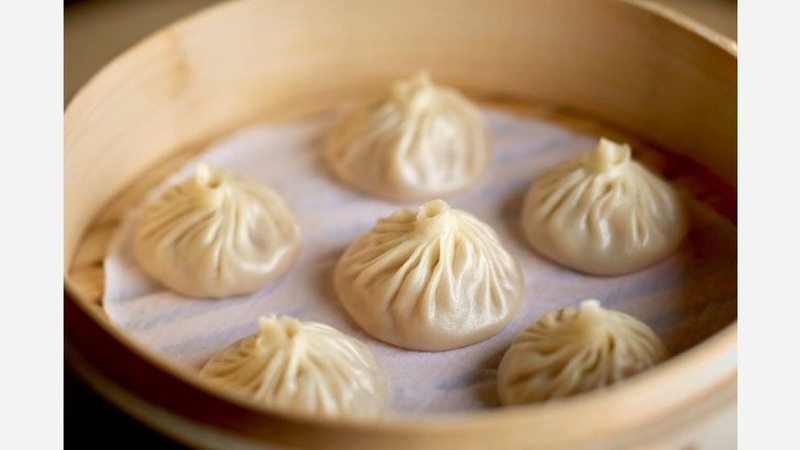 Wanna Bao specializes in both Shanghainese cuisine like xiao long bao (soup dumplings) and crispy-bottom bao, and Szechuan dishes like jasmine tea smoked duck and whiskey shrimp on fire. Wanna Bao's current Yelp rating of five stars out of 11 reviews indicates rave reviews from users. 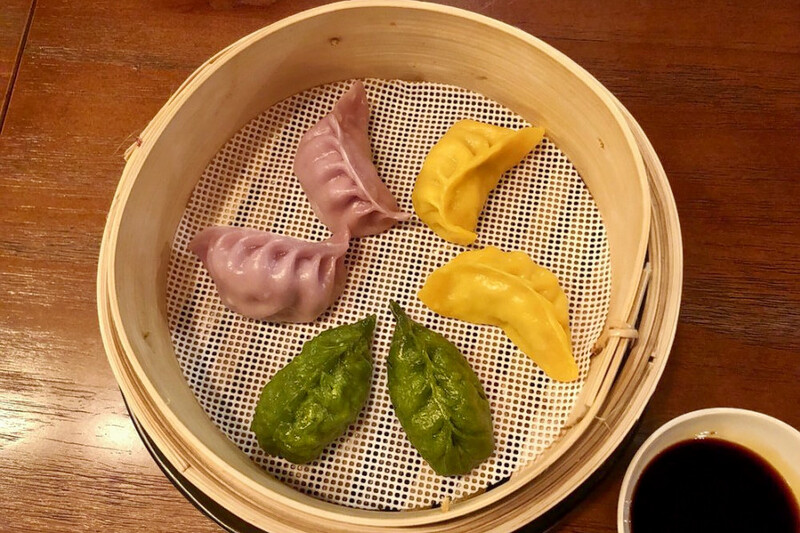 Yelper Hao Wei C., who reviewed Wanna Bao on April 28, wrote, "This is probably the most traditional Chinese xiao long bao that I have ever tasted in Houston. I come from the southeast part of China. It reminds me of my hometown." "The bao's skin was thin and not doughy, with plenty of delicious soup inside. The shrimp bao filling had a great texture and just the right amount of snap to the shrimp," Weili H. said, offering other diners a tip: "The menu states that if you pay in cash, you get an 8% discount off the bill, which is great!" Hunan Kitchen is a Chinese eatery offering Hunan and New American Chinese fare. Located at 20702 Katy Fwy, Ste S., the new restaurant specializes in spicy and sour flavors. Hunan Kitchen's current Yelp rating of five stars out of 12 reviews indicates high praise from users. Mandy C. noted, "The fresh "Swimming Fish" tasted very fresh, but the fish itself lacked flavor. I think that's how fresh fish is typically cooked in Chinese tradition, with a flavorful broth - which was pretty good. The Mao's braised pork came out beautifully presented and was a great hong shao rou dish." Yelper Kelli C. wrote, "We ordered the the triple family noodle dish, which was super flavorful! We also had the spicy crispy chicken.... 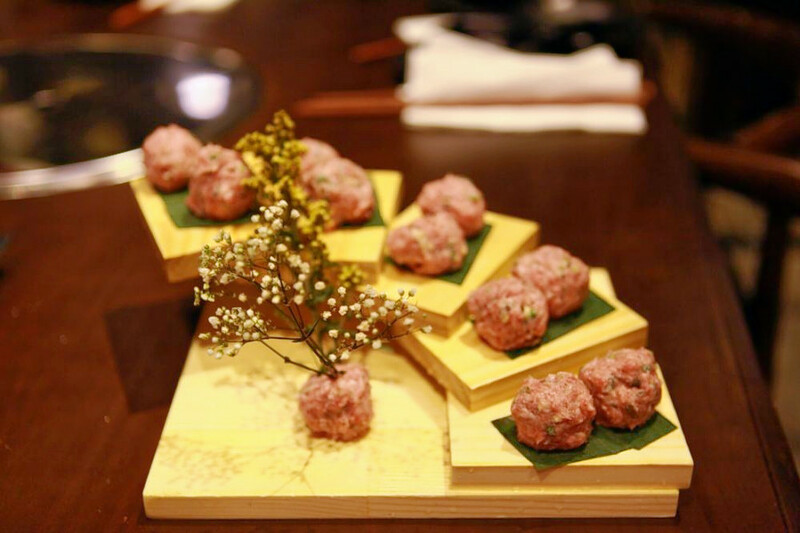 The service was very personable and they were very helpful with the menu items. " Hunan Kitchen is open from 11:15 a.m.-9:30 p.m. Sunday-Thursday and 11:15 a.m.-10 p.m. on Friday and Saturday. Niu Jiao Jian Hot Pot is a new spot for hot pot and more in Sharpstown. The restaurant specializes in authentic Szechuan-style hot pot sometimes featuring a dissolving chili oil bear, as we previously reported. Diners choose their own soup base and sauce, along with different proteins and vegetables, to cook in the hot broth at their tables. A popular choice of soup base is the half and half spicy pot. Niu Jiao Jian Hot Pot's current rating of 3.5 stars out of 38 reviews on Yelp indicates the newcomer is finding its way, but it's still early days. Yelper Yujie C., who reviewed Niu Jiao Jian Hot Pot on April 20, wrote, "I would say this is the best hot pot restaurant in Houston! The soup is amazing and spicy enough. They have a wide range of raw ingredients for the pot." But Lisa N. echoed several other reviewers when she noted, "Spiciest thing I ever had. Be warned.... this is Sichuan flavors on steroids. Every bite you take, it will be filled with pepper seeds and it is overwhelming."